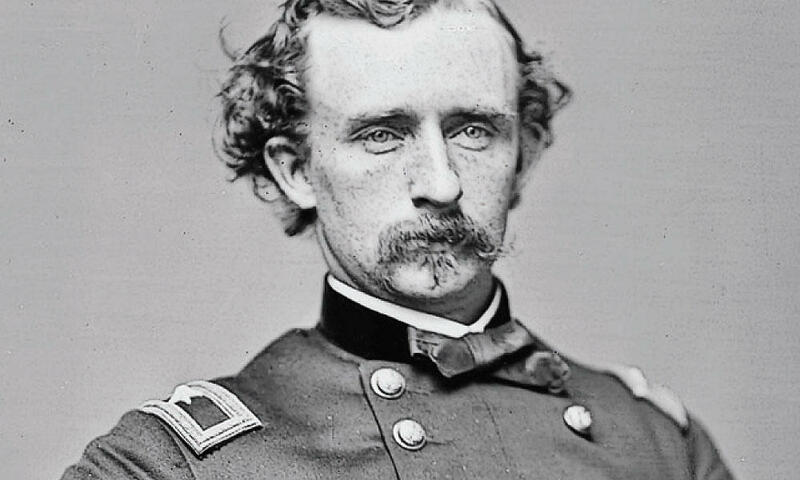 Even in his lifetime, George Armstrong Custer was controversial. He was ambitious and flamboyant as well as courageous and talented. Though largely remembered for his death at the Little Bighorn, T.J. Stiles' paints a fuller picture of Custer's colorful and complicated life. Stiles says Custer lived at a “frontier in time.” He helped usher in the modern American era, but couldn't quite adapt to the modernity he helped create. Stiles joins us Monday to talk about his new book "Custer's Trials." TJ Stiles won the Pulitzer-prize in biography for The First Tycoon: The Epic Life of Cornelius Vanderbilt. [Indiebound|Amazon]. His new book is called Custer's Trials: A Life on the Frontier of a New America [Indiebound|Amazon].